Driving across the Irish countryside, I was impressed and -- as an engineer trained in the United States -- actually quite stunned by how they handled the transition from country road to town street. Driving along the highway at a high speed, I would be channeled into a traffic calming section -- a roundabout with a small radius or a dramatic lane narrowing was most common -- and find myself suddenly in town driving at a very low speed. On street parking, streets lined with buildings and people crossing randomly reinforced the "slowness" of the section, which was narrower than the highway and thus often forced me to drive 15 mph or less. At the other edge of town, the calming would be reversed (would that be agitating?) and, after a roundabout I'd be back traveling at high speed. There is a lot of genius to this simple approach. First, it generally allowed roads to function as roads (moving cars at speed) and streets to function as streets (creating value with placemaking). 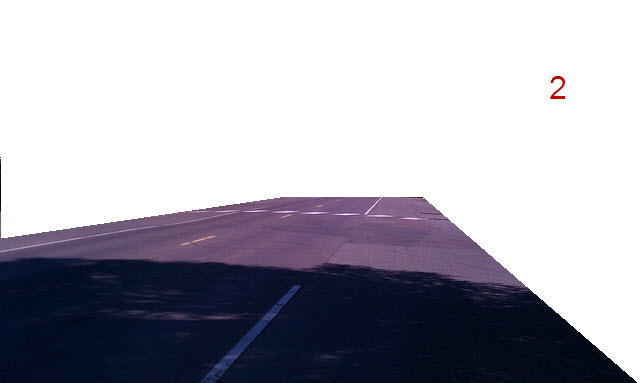 It did this in a transition that was intuitive, even for someone who felt he was driving on the wrong side of the road. As a driver, it was quick and painless; my delay was really nominal. Finally, it was cheap. There were rarely any expensive traffic signals and the transition itself was inexpensive to construct. This past weekend I was fortunate enough to be in Grand Marais, MN, one of the most beautiful little towns in my home state. If you want to travel someplace remote yet connected, rustic yet sophisticated, Grand Marais is your destination. The perfect blend of nature and humanity. 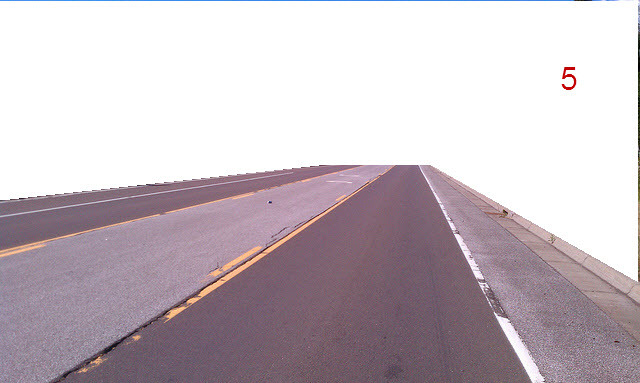 Except for what the DOT has done to the highway through town. Highway 61 in Grand Marais is a perfect example of the way the engineering profession approaches highways through small towns. You can almost hear one engineer say "what town?" while the other ponders with disgust the nuisance of dealing with the locals. 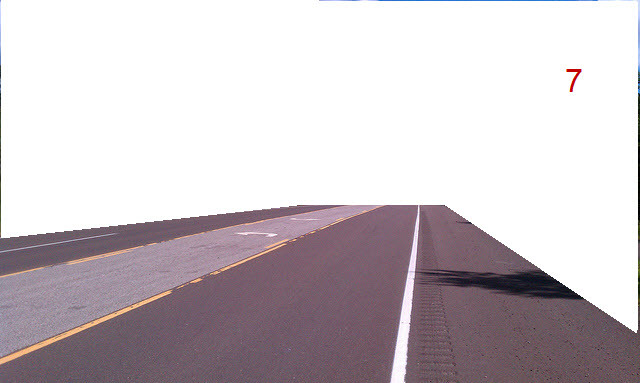 When surveyors are sent out to get information for the highway, they are rarely asked to capture any information for properties beyond the public right of way. The only time this is done is when there is some type of obstacle that must be dealt with, like a structure that is too close to the back of the ditch or something. And most revealing, when the technician sets down the cross section, it typically does not vary from the far outskirts of town all the way through. In short, besides accommodating accesses, the design is nearly blind to the adjacent land use. Not only is this approach very expensive, it is unsafe. Besides arbitrary speed limit signs, there are no cues in the road to slow down. Such an approach detracts from the ability of the town to achieve any type of return on their public infrastructure investments, instead inducing a development pattern lined up along the highway, each business vying with the next to convince that car to stop. It creates a premium on billboards and parking, a race to the bottom that is nearly impossible for local officials to stop. 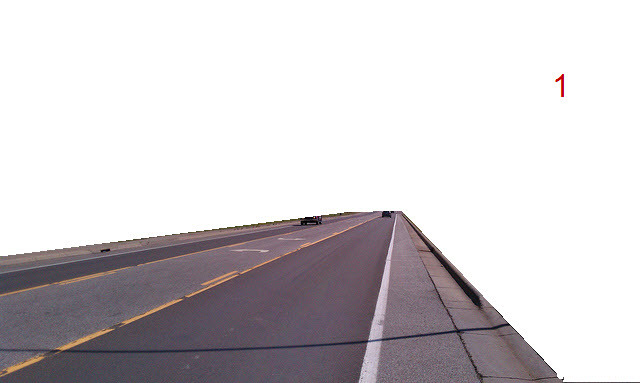 To prove the point, today I'm going to present photos of Highway 61 all taken within the city limits of Grand Marais. 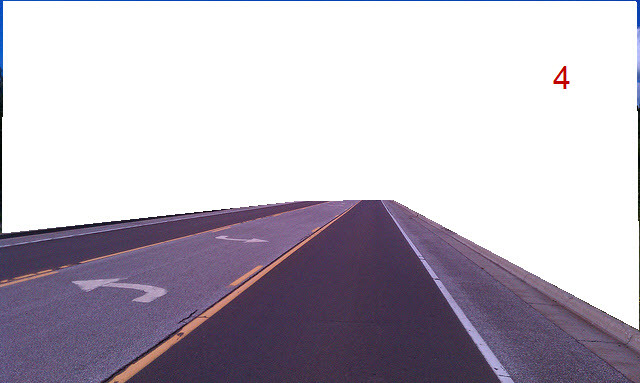 I have cropped each image to reveal only the highway, removing all of the adjacent land use. Your challenge is to go through and identify the speed limit for each section. You have three to choose from: 55, 40 and 30 mph. If you want to venture a guess, post your response in the comments section. I'll give the answers and provide the full photo later in the week. We rely on you to fund this blog. If you stop by here very regularly for some fresh ideas on building Strong Towns, please consider supporting our efforts. Even the smallest donation has big ramifications for what we are doing.